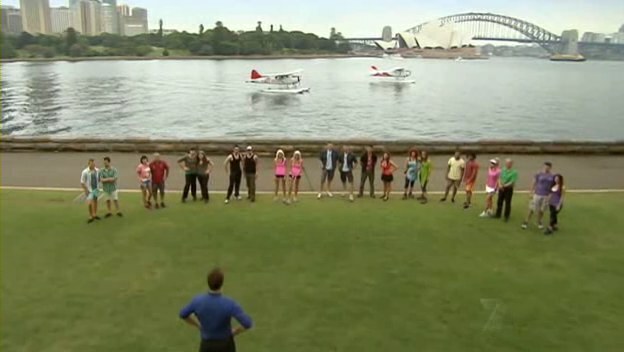 For the last few seasons, many dedicated fans of The Amazing Race have voiced their concerns and opinions that the show was losing its luster. Casting has been poor, tasks uninspired, Legs horribly designed. Season after season, it seems the American original of what has become a true international franchise is stuck in cruise control. But now it seems Bertram van Munster and Co. have to get themselves back into first gear. TAR lost the Emmy to The Voice last month, only their 2nd loss since the Reality-Competition Program category was introduced. The week after, the season premiere of TAR23 notched the show’s lowest premiere ratings ever. And now according to preliminary ratings, this week’s episode 3 may have garnered a series low 1.8 rating in the important 18-49 demo. Even a normal 0.1 adjustment up when the final ratings are released would still make it the lowest rated episode ever, tying it with the 2nd episode of TAR22 last February which went up against the Oscars. TAR has been one of the steadiest shows on television, despite being a 12 year-old veteran, regularly placing in the Top 30 every week in recent seasons. But the show has still been on a steady ratings decline, albeit slower than the rest of network television.